Contains: 125g loose leaf tea. 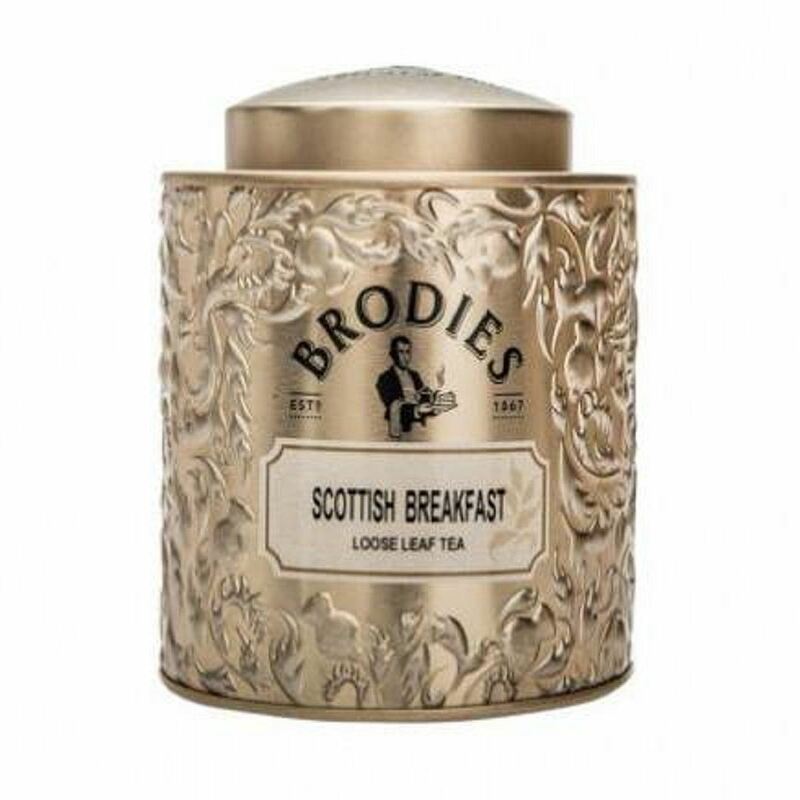 Brodies first blended a breakfast tea 140 years ago, and today fine quality black teas from Assam and Kenya are combined to produce a classic Breakfast blend. Bright, brisk and full of malty flavour to invigorate the taste buds first thing in the morning. Indispensable for a civilised start to the day.